Connect with your team of guides, angels and ascended masters of the highest Christed light in this profound Gateway of Soul Light Transmission. The energy now is profoundly supportive… Of your stepping into a new era of embodying your Highest Soul Light. Simply relax and breathe as you listen and lift in this profound Gateway of Soul Light. ✨ Release Disturbance and Distortion from your Energy. As you relax and listen you will receive Blessings of Diamond Light to assist you in raising your vibration and syncing with the highest Divine Possibilities for your life. Reharmonizing with your highest Soul Light on every level. And syncing with the energy of blessing at your very core. You'll LOVE returning to this Gateway of Soul Light transmission time and time again. It offers the perfect way to unite with the Full Truth of your Soul Brilliance so you can sync with the highest Divine Possibilities for your life. 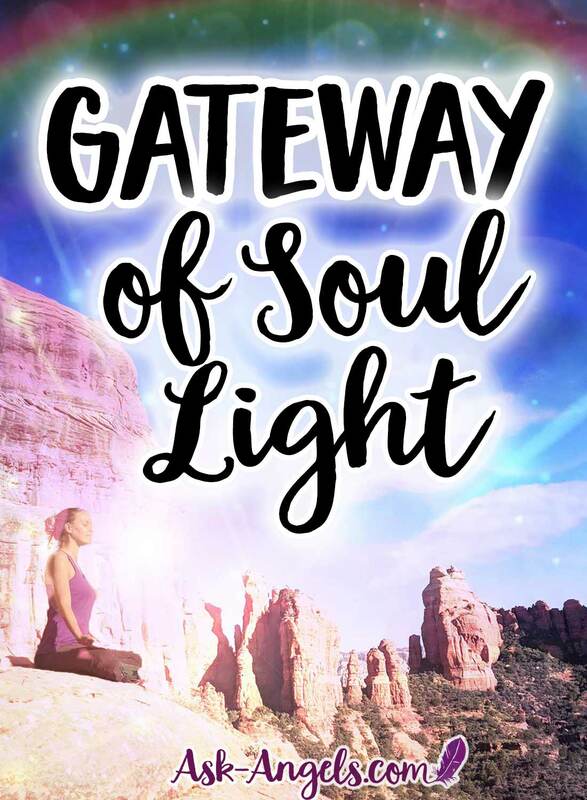 As always, we Guarantee you're going to LOVE The Soul Light Gateway… And if for some strange reason you decide its not for you… Just let us know and we'll give you back 100% of your purchase price… Guaranteed! 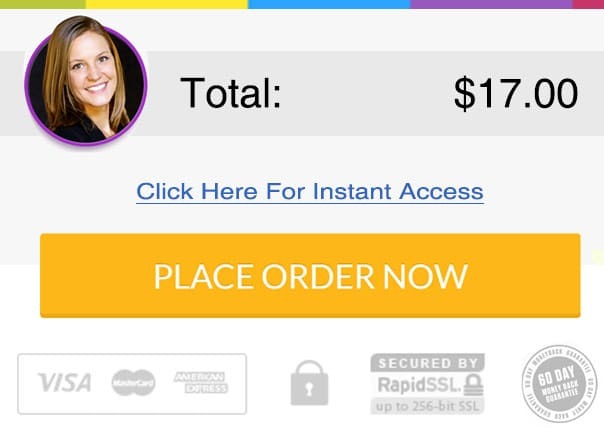 We're happy to offer this Guarantee so there is Zero-Risk for you.